I tried a new herb! I am pretty proud of myself, as silly as that is. The herb I decided to try is Tarragon. I made this my first in the herb list, because of the recipe I found. 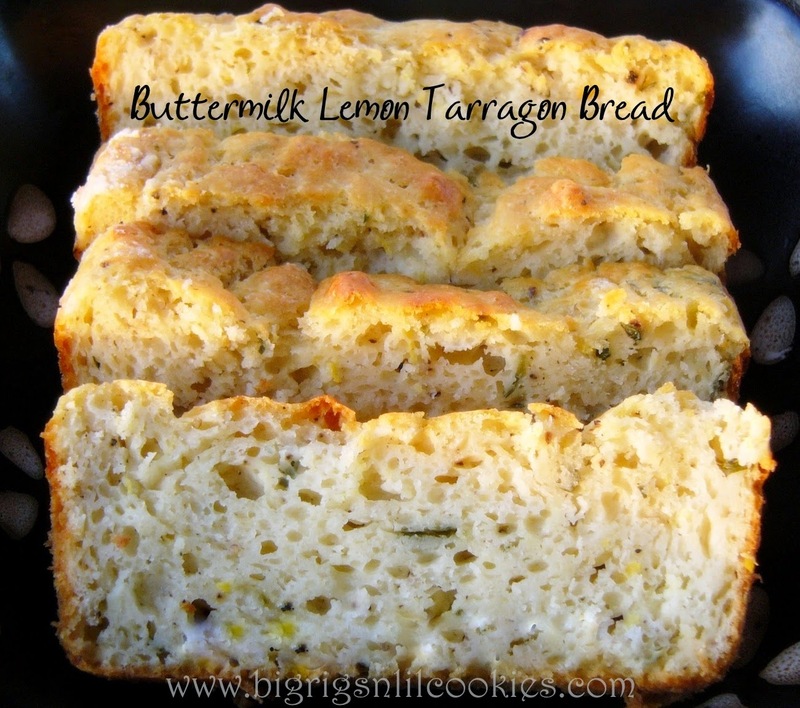 It is for Buttermilk Lemon Tarragon Bread, over at From My Sweet Heart. Just to let you know how big a challenge this was, and how little I use fresh herbs, I wasn't sure if my store even sold this. I figured my best bet was in going to the co-op. At first I could only find parsley and cilantro, but then I found another section with herbs! And, there was even a nice little package of tarragon. Success! From some reading I did I tarragon, I learned that it would have a sweet anise flavor. I have not been a huge fan of anise flavored foods in the past, so I was concerned that I may not be pleased with the flavor. But, it's delicious! I sampled a bit of a leaf before baking the bread, and it passed my first inspection, so I went on with the recipe. This bread is absolutely wonderful. 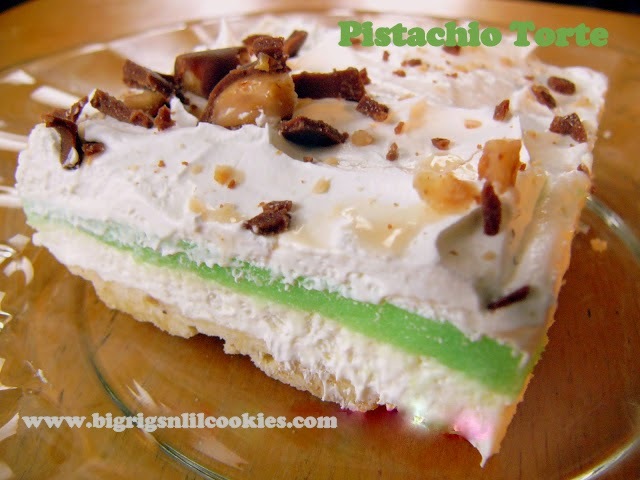 It is amazingly moist. Such a range of flavors.... from the fragrant tarragon, a nice hit from the black pepper, and the wonderful bit of lemon. You must try this! I am excited to try tarragon in other foods now, as well as learn about other herbs! Preheat oven to 350°F. Prepare an 8 x 3 inch loaf pan with cooking spray. Melt butter and set aside. Whisk together the flour, baking powder, salt, pepper, sugar, tarragon and lemon zest. In another bowl, whisk together the egg, sour cream and buttermilk. Pour the melted butter and the egg mixture over the flour mixture and combine just to moisten the dry ingredients. Spoon dough into prepared bread pan. Bake for about 50-55 minutes or until the top springs back lightly when touched in the center. Place the pan on a cooling rack until just warm. This bread will keep at room temperature, wrapped in plastic wrap for 1 week. Looks so good! I have only used dried tarragon so I will have to give the fresh stuff a try!